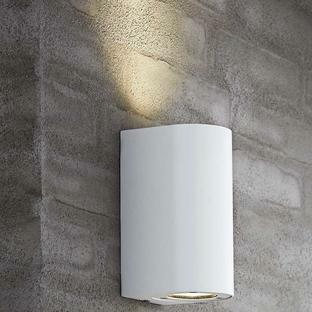 Part of the Tin urban light collection. 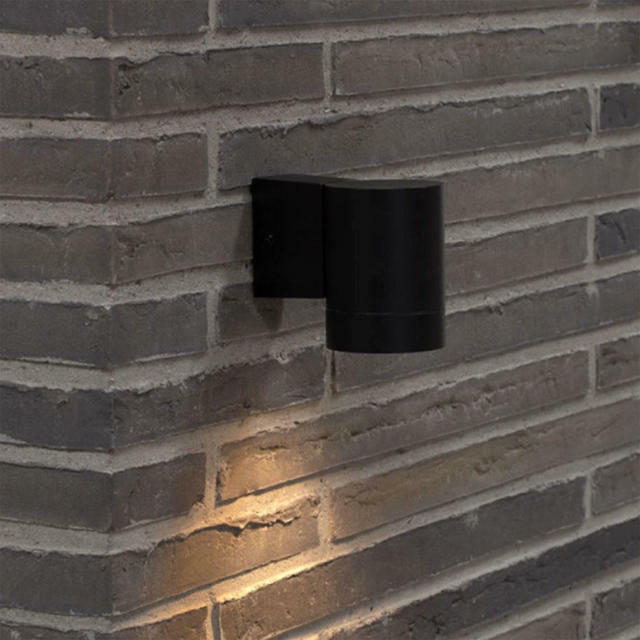 Simple urban entrance lighting, for doorways, walls or terraces. 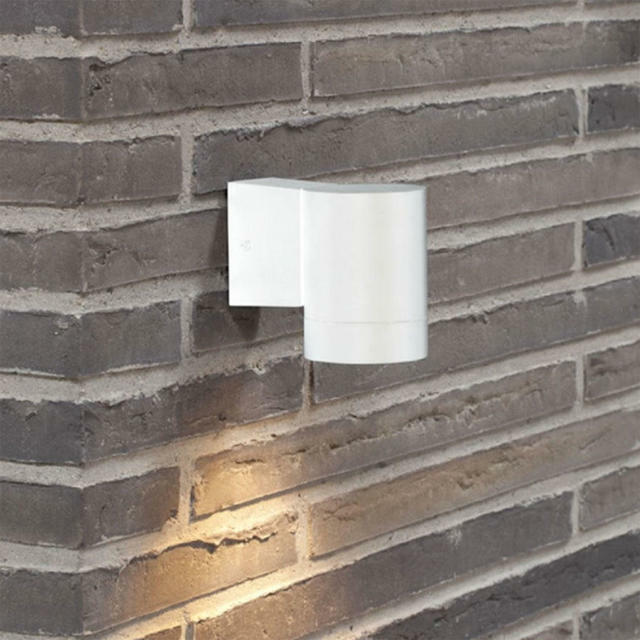 Choose from either the single Tin wall light which casts light down or the Tin double wall light which casts light both up and down. Available in either black or white powder coated aluminium, stainless steel or aluminium with glass lenses. Please note: The stainless steel Tin Maxi light must be treated with acid free oil (which is included) before installing and then we recommend re-applying 3-4 times a year. 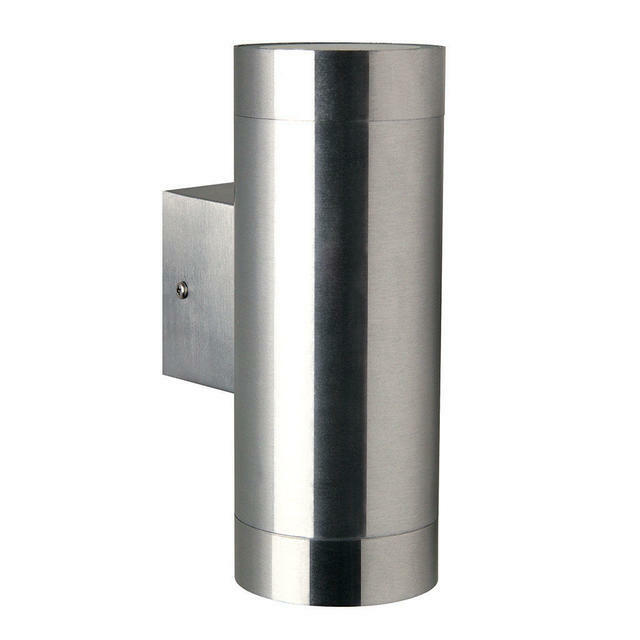 We do not recommend to installing stainless steel lights in a coastal environment. 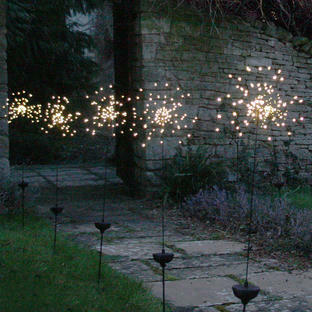 Please note that these lights are not suitable for use in a parallel circuit. 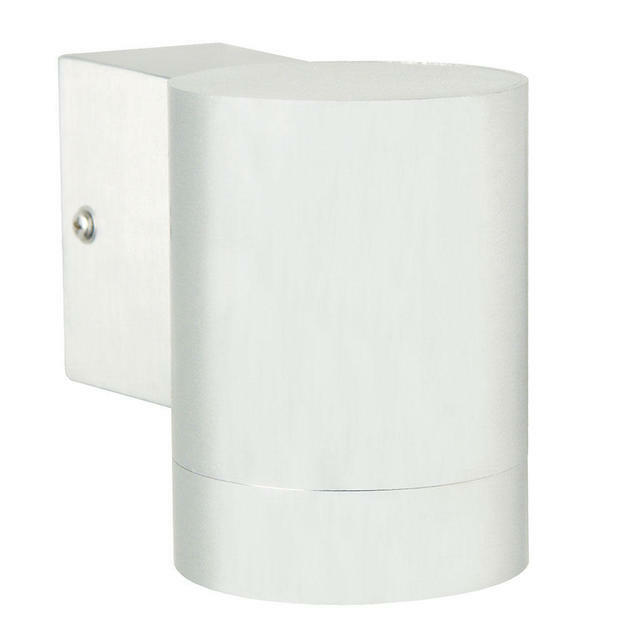 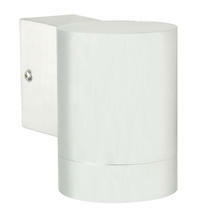 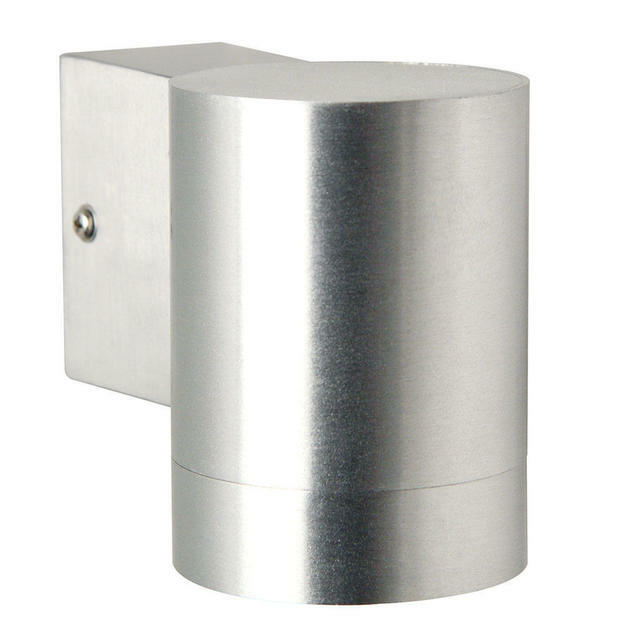 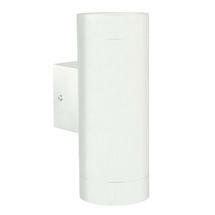 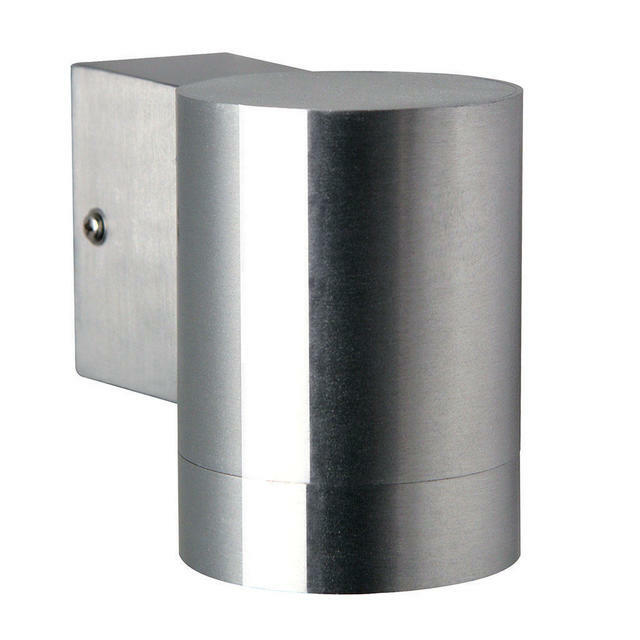 These lights are also available as LED lighting and with PIR motion sensors. 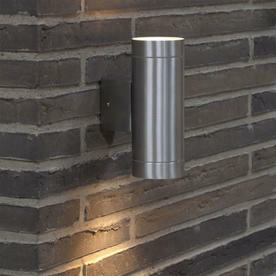 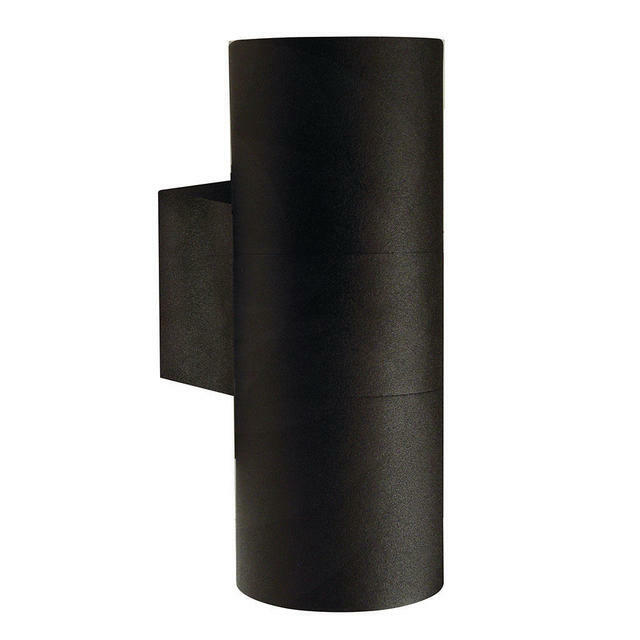 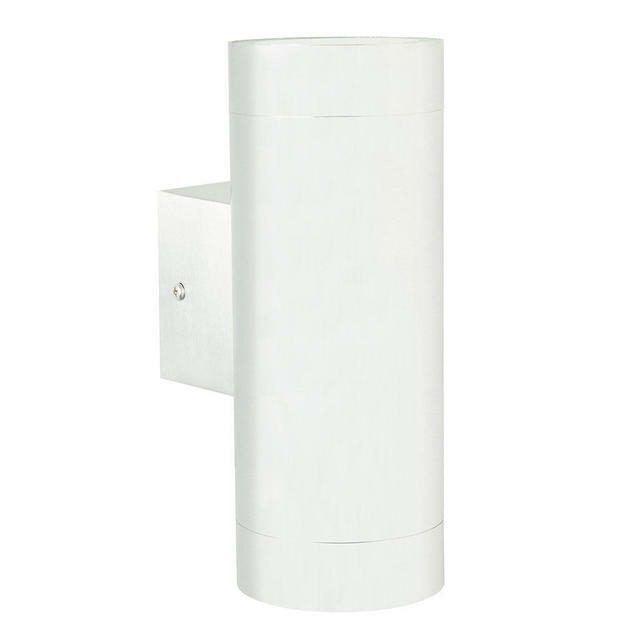 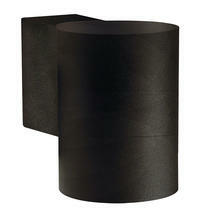 If you like Tin Maxi lighting but would prefer something smaller, Tin wall lighting is available.